Helga studied at the National Art School, East Sydney and with fine artist and sculptor Arthur Murch, where she was studio assistant for some years. During this time she assisted with the mural painting at the Overseas Terminal, Circular Quay, Sydney. She has worked as commercial artist in Australia, Indonesia, Holland and Hong Kong and is now retired from commercial work to concentrate on art that she loves. Portraiture was a particular Interest and nature has always been an inspiration. 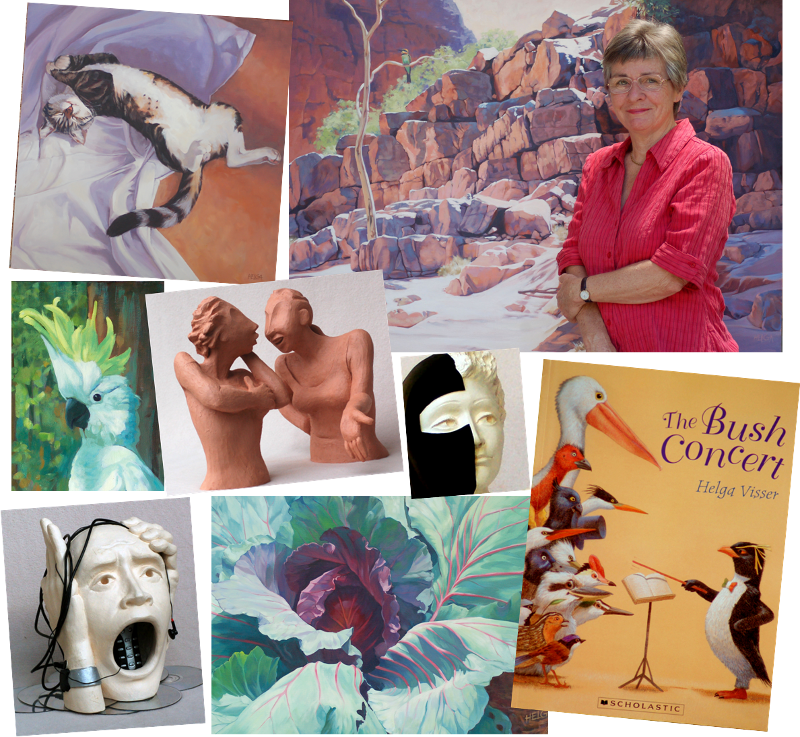 Trips to Central Australia, and the Mid-north Coast where she now lives have inspired much of her recent work. She works mostly in oil paint and pastels. 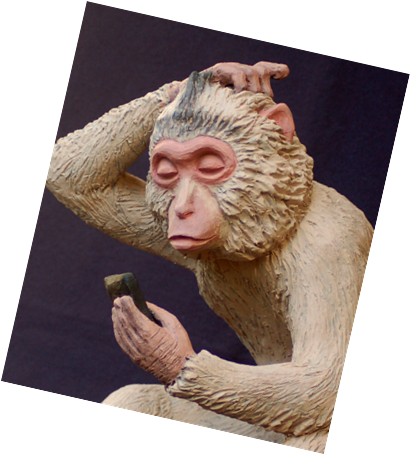 Some years ago she took up clay sculpting and has produced a number of prizewinning works. Her sculptures mostly comment on the mores and trends of today’s society. Her first children’s picture book “The Bush Concert“ was published by Omnibus Books in 2011 and reprinted in 2016. The story has been set to music by the Adelaide Symphony Orchestra and presented as part of their children’s programme in 2015/16. It will also be staged in 2017 by the Sydney Symphony Orchestra at the Seymour Centre and Sydney Opera House.